RICHMOND, Va. — A bill signed by Governor Northam last week will expand Virginia’s medical cannabis program, enabling Virginians to purchase regulated products that utilize the cannabinoids CBD and THC in a variety of formulas. Virginians will now be able to head to a doctor, physicians assistant, or licensed nurse practitioner and receive a certificate for use of CBD and THC-A products. Oils, capsules, lozenges, patches, and lollipops are just a few of the ways that residents of the Commonwealth will be able to consume the regulated marijuana products, which will be available for purchase from five dispensary-style pharmacies established throughout the state. “What SB 1557 does is clarifies that our pharma- processors will be able to distribute medical cannabis in a variety of preparations, not just oil,” said Executive Director of Virginia NORML Jenn Michelle Pedini. The bill also removes the cap on amounts of Tetrahydrocannabinol, or THC, that can be included in the CBD products. THC is the key psychoactive compound in cannabis that creates the “high” feeling associated with marijuana use. While the law previously capped THC content at 5 mg per dose, SB 1557 allows doses to contain up to 10 mg of THC, “the status quo limit on adult use serving size in states with full-fledged medical marijuana programs like California and Washington,” Pedini said. The regulation of CBD products in the Commonwealth isn’t all new, but it’s been a slow roll. In 2015, the GA legalized the usage of CBD and THCA for the treatment of intractable epilepsy. Then in 2018, lawmakers passed a bill allowing for the oils to be recommended by doctors to all patients, not just those with epilepsy. Also in 2018, Governor Northam signed the two bills from the Joint Commission on Healthcare , expanding the affirmative defense for possession of CBD to all patients and enabling the Board of Pharmacy to begin distributing licenses for CBD oil processing companies. Legislation passed in 2019 and now awaiting Northam’s signature expands these developments by allowing for the creation of a diverse range of cannabis products with varying amounts of THC – and by enabling nurse practitioners as well as physicians assistants to distribute certifications. According to federal law, anything that comes from the marijuana plant – including CBD – is classified as a schedule 1 controlled substance and is illegal. But Virginia’s affirmative defense law creates legal protection for certified patients, caregivers, and processors, and prevents them from being prosecuted for possessing products purchased with a certification from a regulated dispensary. ”There are no protections at the same or federal level for medical cannabis patients,” Pedini explained, recommending that patients always keep their certification with their medicine. 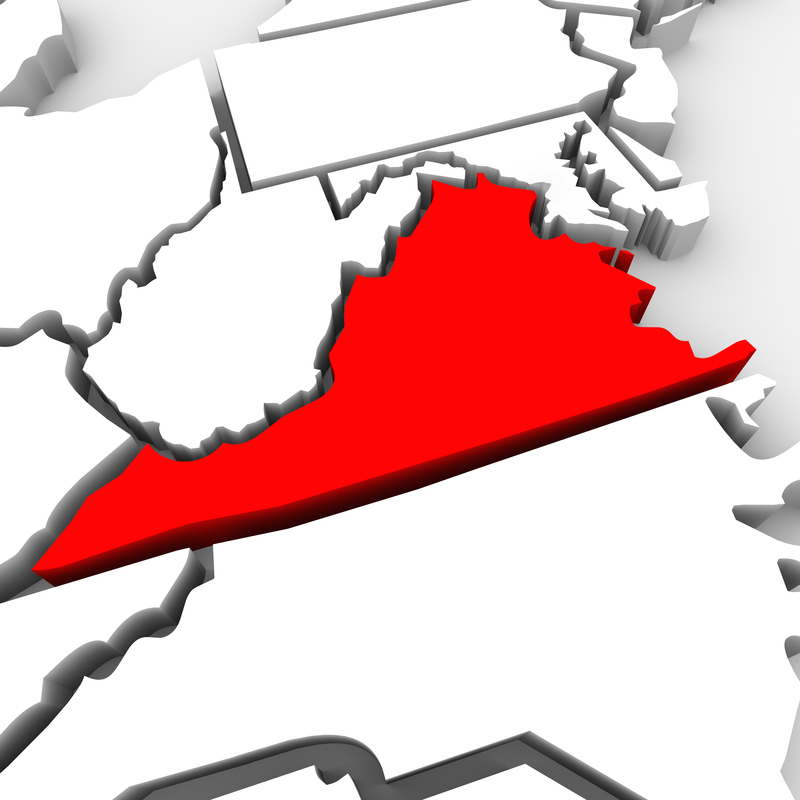 Currently, the Virginia Board of Pharmacy has given conditional approval to 5 companies – one for each of the state’s Health Service Areas – to open CBD processing facilities across the state. Maryland-based company Green Leaf Medical is opening a dispensary in Manchester for those living in Health Service Area 4, which encompasses 27 counties including Henrico, Chesterfield and Hanover counties and the cities of Richmond, Petersburg, Hopewell and Colonial Heights. According to the bill, Green Leaf must open their Manchester facility by September 2019.